High Pressure Shut-off Valves are a part of JTC Valve Sale’s large and complete inventory, promised with the same quality of products that JTC Valves offers. 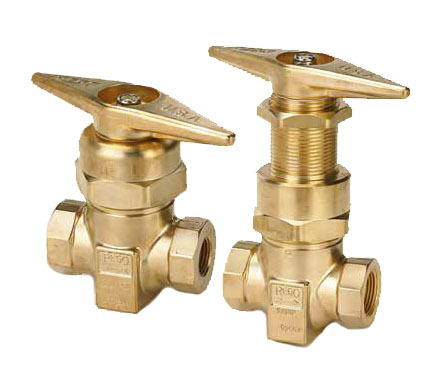 High pressure shut-off valves protect downstream distribution fixtures and piping from excessive and unsafe pressure by automatically shutting of the flow. 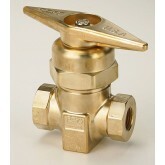 When the discharge pressure is below or at the set levels, the High Pressure Shut-off Valve stays completely open. As the pressure rises above normal, the HP Shut-off Valve, begins closing to protect the fixture and piping from excess pressure. 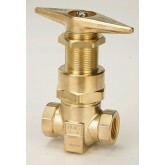 Use of Monel, gives the valves exceptional resistance to hydrofluoric acid. It also makes them corrosion resistant too. Whereas, the ones manufactured with copper are corrosion resistant. Copper is also a naturally hygienic metal, slowing down the growth of bacteria.